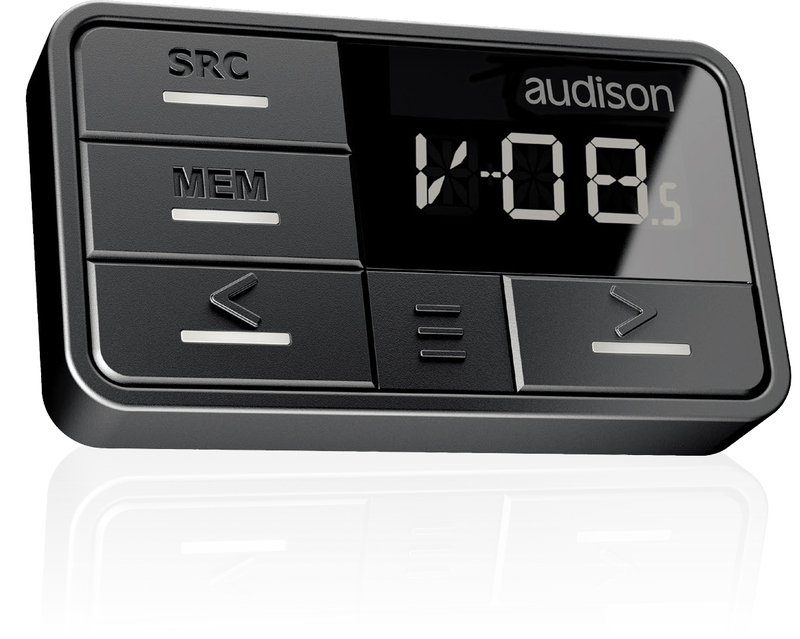 The new Audison DRC MP (Digital Remote Control Multimedia Play) is compatible with all the Audison electronics featuring AC Link bus. Its slim profile along with the holder supplied with it eases the installation in the best position inside the car. Thanks to the new Joystick, “Rubber Touch” finished for best control of the movements along the four direction axes, the “DRC Settings” menu can be adjusted and navigation is also possible through the “Navi Command” function if the system features an Audison bit Play HD with video output connected to a monitor. 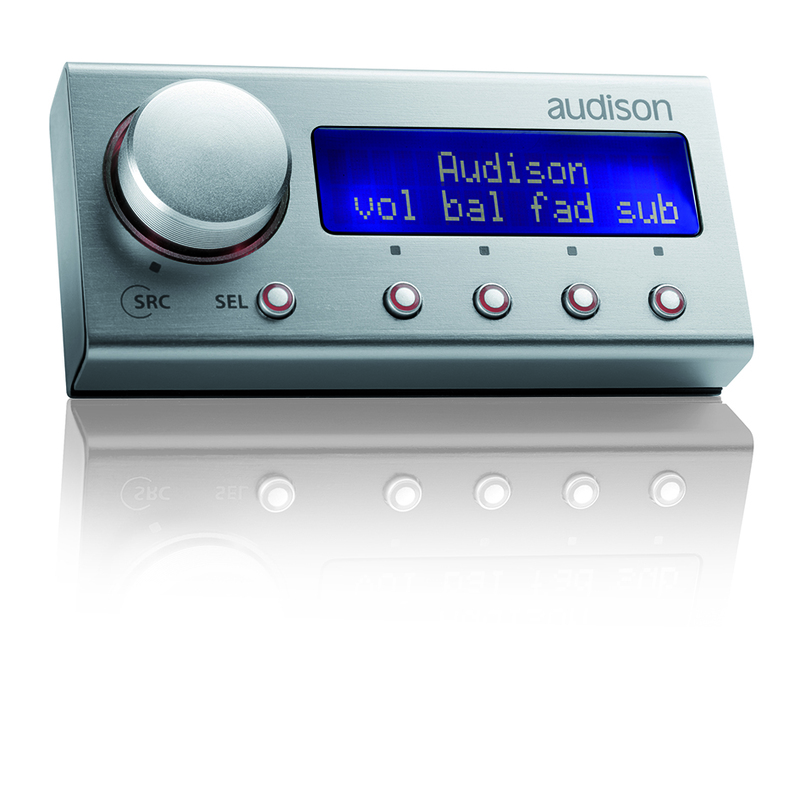 DRC AB enables the main system control (volume, balance, fader and subwoofer volume, bass-boost) without the use of a PC. 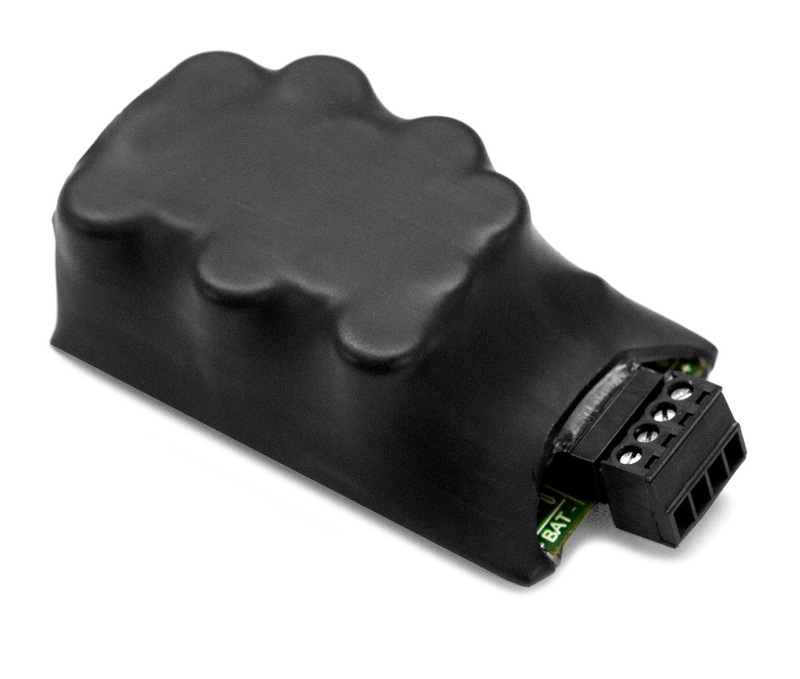 Thanks to this device, installed in an ergonomic position within the car dashboard, the user can: choose between the four DSP presets and select the source among master, auxiliary and the two optical digital inputs. Digital Remote Control permits the control of the main system without the use of a PC. 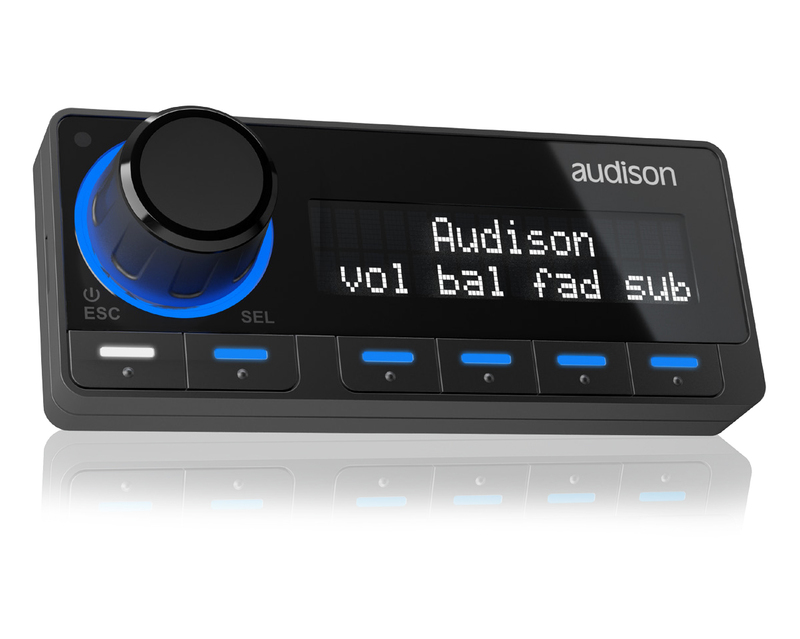 Installed in an ergonomic position within the dashboard of the car, the user can: choose between two “tuning” configurations pre-sets created and saved using the bit software; select the source from the master, auxiliary and optical digital inputs; adjust main system functions (volume, balance, fader and subwoofer volume); identify the proper position of the sources output level set while tuning the bit processor as well as adjust the display brightness and to reduce glare during night driving. Some OEM sources/head-units have a test circuit that monitors the presence of a low-impedance load to enable audio outputs. 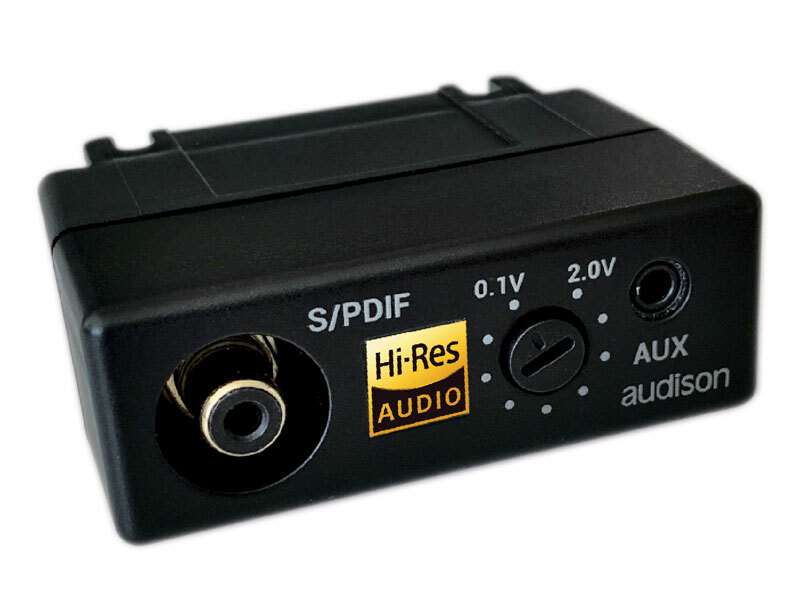 When you connect this type of head-unit to the high-level inputs of an Audison bit processor, which has a high impedance load, audio outputs are silenced. By inserting the USS4 between the source and the processor / amplifier, these problems are definitively solved. If there is a need to generate a remote signal to control the amplifier turn on/off, it is necessary to power* the USS4, providing the additional feature of the possibility to delay the signal from 1 to 8 seconds, so as to avoid annoying “bumps” upon ignition. Stereo passive mixer (unpowered) featuring 4 input channels and 2 output channels, designed for active OEM multi-way systems where each speaker is powered by one specific amplified channel. SPM4 mixes audio through 4 audio transformers specifically developed to achieve very low distortion and highly linear acoustic response. SPM4 provides the ability to mix the midrange/woofer and tweeter channels coming from the amplifier and supply one single mid-high channel. The Ch1(L/R) channels feature two inputs, one features an inverting input compared to Ch2 (L/R) channels; the mixing process often gives better results when one of the two channels undergoes a 180° dephasing. 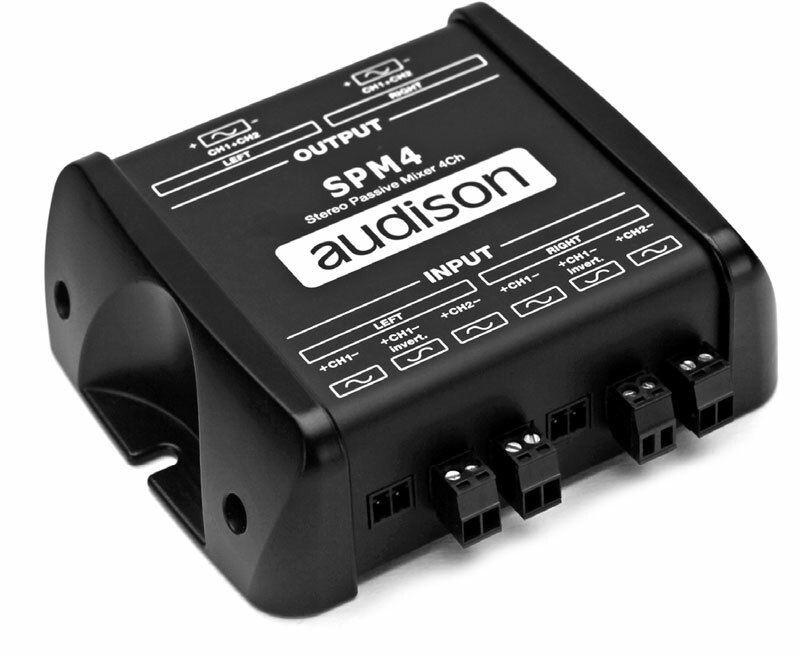 SPM4 is especially recommended to extend the number of inputs of the Audison digital processors or amplifiers with built-in DSP because they feature a De-equalizer (De-Eq). In that case, any possible non-linear acoustic emissions due to the mixing of the pre-existing filtered channels are duly compensated. When starting the engine, the vehicle battery voltage might decrease below 8 Volts value. If a signal processor (bit One, bit Ten) is installed in your system, especially with vehicles featuring the start & stop system, low supply voltage values might make the processor shut down. In order to avoid waiting for the processor to complete its turn-on cycle again, you can install the ES3 by connecting it in series to the processor power supply cables. Male-Female Toslink adapter with rotating head. 90° angle shape to save space. 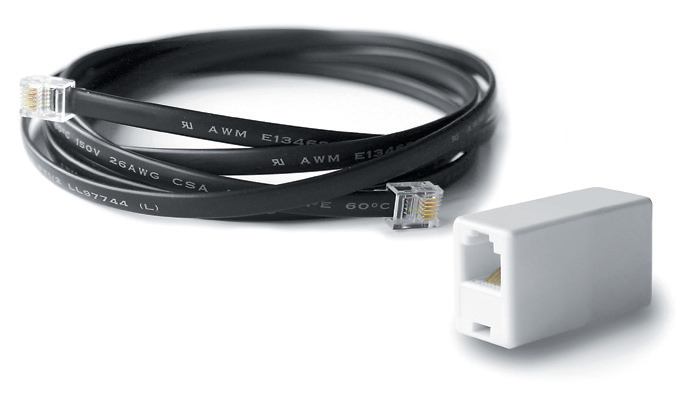 Optical adapter to extend optical cables featuring TOSLINK connectors. 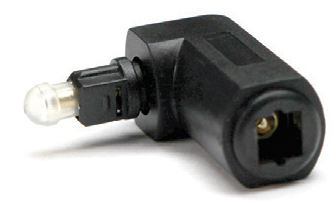 RCA connector for effortless and fast connections between the head unit PRE OUTs (2 V min.) and bit Ten, bit Ten D Hi-Level inputs. Optical digital audio signal cable, designed for car audio applications, allowing the transfer of the optical signal without signal loss. An especially thicker sheath protects the optical fibre to prevent the cable from damages if it is pressed against sharp edges. 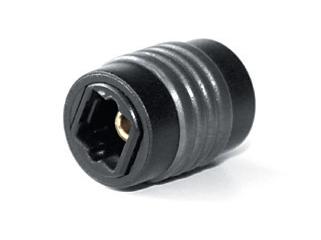 The metal connector protects the optical fibre along its full length, ensuring a stable transmission of the signal also in the event of strong vibrations. Ending with Toslink connectors for S/PDIF digital audio signals. 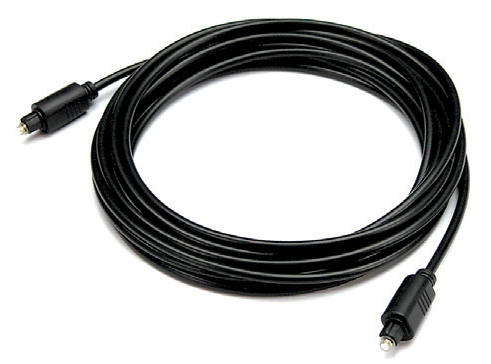 It is a kit composed of a cable and an adapter allowing a 2 m / 78.74 in. additional extension of the cable supplied with the DRC. This extension is required for installations on especially long vehicles such as SUV’s. 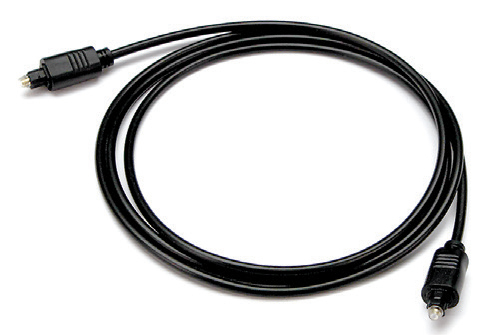 Total length of the supplied cable with the extension is equal to 6,5 m / 225.90 in. bit Ten D is a multi-function digital processor conceived and built to process digital and analogue signal both on the input and on output to the amplifier (featuring AD Link connection) and create top-performance system with any source typology. Provided with a 32 bit, 147 MHz clock speed DSP as well as 24 bit A/D and D/A converters, bit Ten D processes the signal with extreme accuracy and wide configurability thanks to a software especially designed for car acoustic peculiarities. 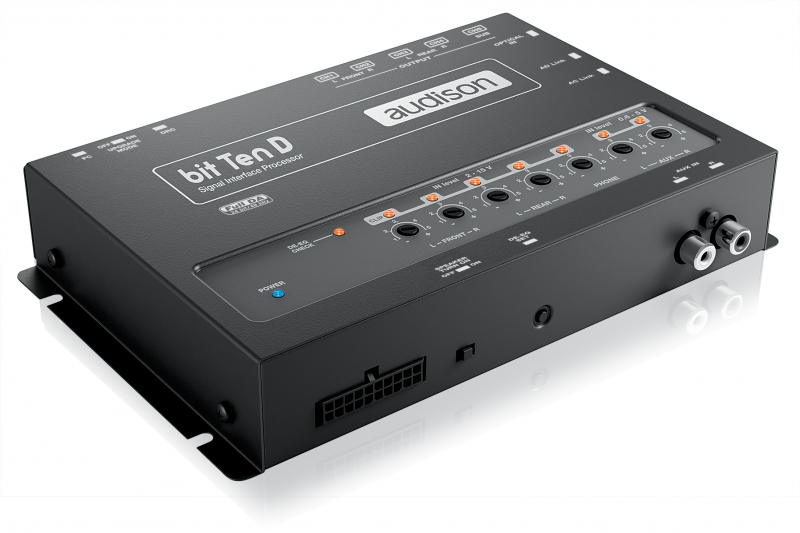 bit Ten D features an optical digital input, minimizing interference and degradations of the signal found in traditional analog interconnects, also by-passing the A/D conversion phases of analog signals. Thanks to the AD Link connection, the available outputs become 8 in total, all in digital format; they can also be used simultaneously with the analog ones (for a maximum of 8 outputs total). The AC Link is completely dedicated to the “remote control” of the system. The system is comprised of one connector for the provided DRC and one for the amplifiers present in the system. The DRC is supplied with the bit Ten D product. 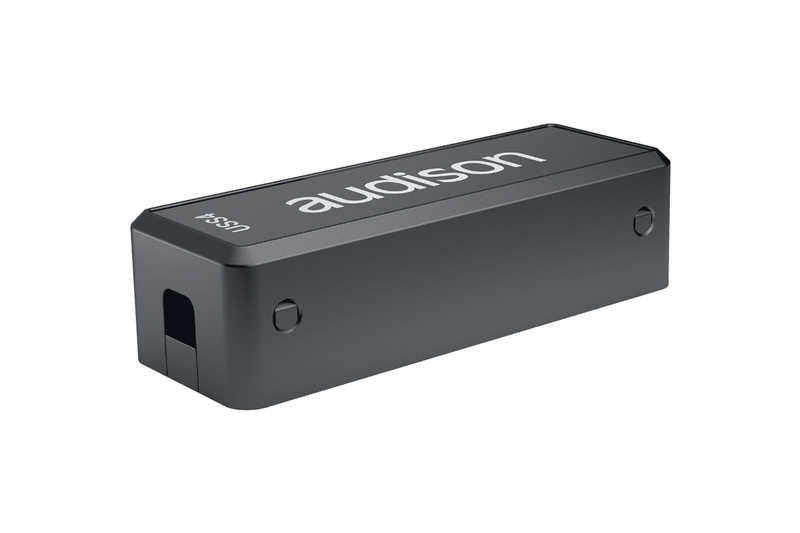 Auto tuning by Audison bit Tune and communication with bit Drive portal. De-equalization function to “flatten” any equalization applied by default by OEM sources. Register your product now to add 1 additional year of warranty coverage.